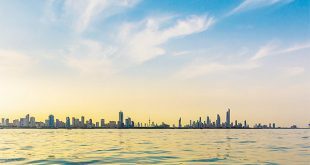 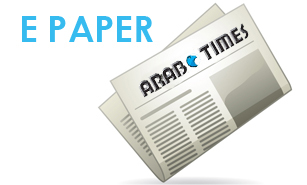 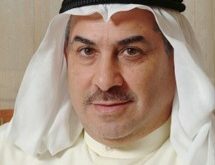 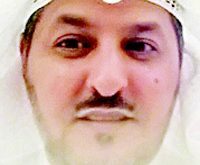 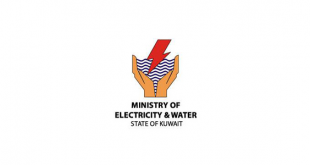 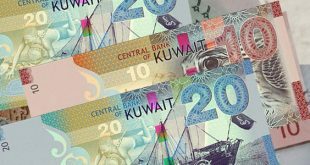 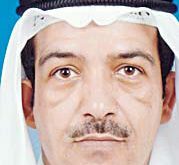 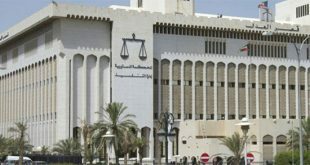 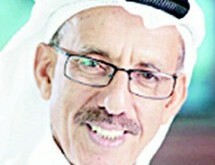 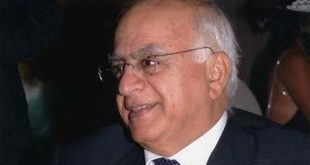 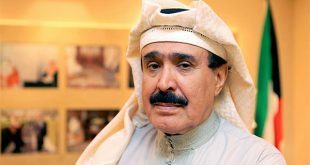 KUWAIT CITY, Feb 11: Al-Enma’a Real Estate Company cancelled the auction that was supposed to take place before the end of this month after noticing the low turnout of prospective buyers; thereby, fearing that the auction will fail and lead to a remarkable decline in the prices of real estate properties, reports Al-Anba daily. 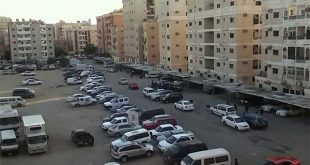 Reportedly, the administration of a big real estate company which owns a famous complex along Salem Al-Mubarak Street in Salmiya has informed the owners of commercial shops on the decision to reduce their rent by 20 percent, starting from March 1, 2016 until the end of 2017 due to the deterioration of the economy and living conditions. 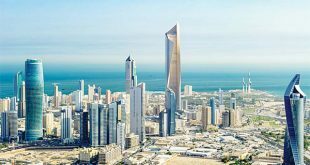 Rental contract signed in haste – How to cancel the contract?